A recently published study shows that modulation of the integrated stress response (ISR) may be an effective neuroprotective therapy for multiple sclerosis (MS) patients with Sephin1 treatment. Sephin1 was shown to protect oligodendrocytes, axons, and myelin, which is correlated with a prolonged ISR, as well as reduced central nervous system (CNS) inflammation, in MS mouse models with chronic experimental autoimmune encephalomyelitis (EAE). The pathological hallmarks of MS are the destruction of oligodendrocytes, the myelin-producing cells of the CNS, with resultant demyelination and axonal degeneration. The ISR, a cellular protective response that is activated by a variety of cytotoxic insults, has been shown to be triggered in oligodendrocytes by CNS inflammation. The findings, from investigators at the University of Chicago, further demonstrate that Sephin1 treatment of chronic EAE mice significantly delays disease onset and reduces the number of inflammatory CD3+ T cells and inflammatory cytokine production within the CNS, without affecting the peripheral immune response. The team hypothesized that Sephin1 could lead to better clinical outcomes in MS patients as a safe, neuroprotective drug. When used in combination with interferon beta-1a (IFN-b), the decrease in clinical disease development in chronic EAE mice was even more pronounced, and may produce better therapeutic outcomes than with either Sephin1 or IFN-b alone. Investigators found that onset of disease was significantly delayed with combination therapy compared to IFN-b treatment alone, which did not affect the onset of disease. Combination treatment also seemed to affect disease course, as chronic EAE mice treated with both Sephin1 and IFN-b reached the peak of disease much later than those treated with IFN-b alone. Brian Popko, PhD, Jack Miller Professor of Neurological Disorders, and Director, The University of Chicago Center for Peripheral Neuropathy, speculated to MD Magazine® that Sephin1’s benefits would be complementary to current immunomodulatory therapies, as it acts on the distinct ISR pathway, and with oligodendrocyte protection. 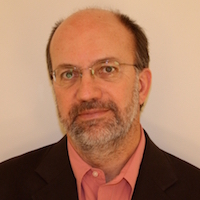 “This is supported by the studies presented in our manuscript that showed that Sephin1 and interferon beta provided additive therapeutic benefit to a mouse model inflammatory demyelination,” Popko explained. Similar in mechanism of action to Sephin1, Guanabenz was investigated in a clinical trial for its safety and tolerability in patients with MS (NCT02423083). The trial has since been terminated due to side effects. The anti-hypertensive drug had previously been shown to successfully delay disease onset and attenuate clinical symptoms in chronic EAE mice. Guanabenz, an alpha-2 adrenergic receptor agonist, is characterized by its lowering of blood pressure, Popko said, as well as its propensity to create drowsiness, lethargy, and additional adverse effects in patients. 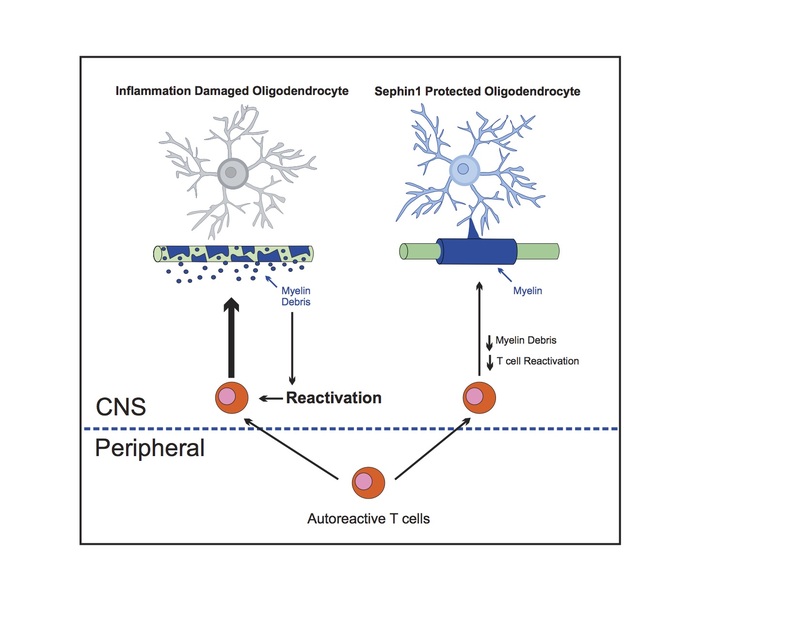 Popko and colleagues are presently investigating the potential of Sephin1 to provide protection to remyelinating oligodendrocytes against inflammation in EAE mice. Such results should be available to the team by this summer. The study, "Sephin1, which prolongs the integrated stress response, is a promising therapeutic for multiple sclerosis," was published online in Brain.